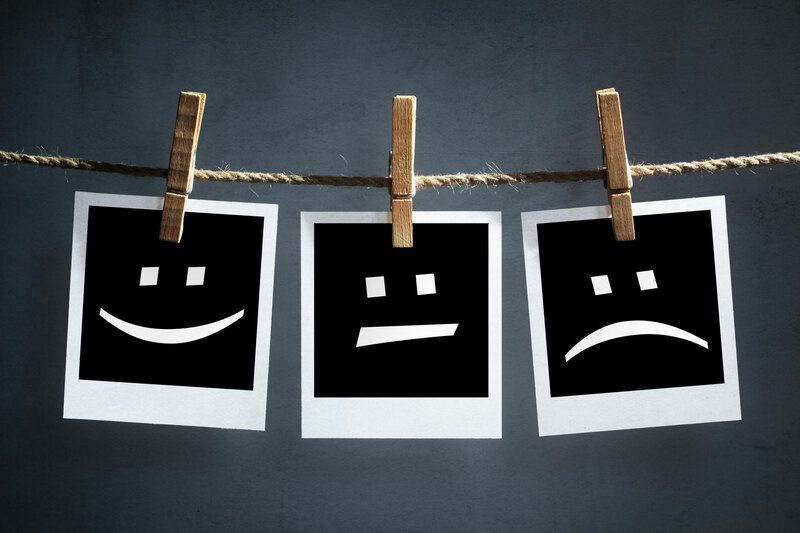 Posted byRaul Harman	 9th Apr, 2019 17th Apr, 2019 Leave a comment on What is Customer Satisfaction and How Can You Enhance It? Running a business is a nuanced, intricate process. It involves hundreds of moving pieces, some of which are entirely dependent on your internal operations and how well you structure your business processes. Among a slew of those key pieces, one stands out as every modern brand’s main concern: customer satisfaction. Every single business out there today uses every chance they get to stress how customer-centric they are. From offering diverse payment methods, ensuring a stellar web presentation, all the way to customer support on all fronts, customer satisfaction is the number one performance indicator for success. And yet, this somewhat elusive idea can often be difficult to pursue for some brands, especially those that are new to the industry. It’s enough to have a handful of competitors doing precisely what you’re doing, but marginally better, and the difference in satisfaction is practically palpable. In your pursuit of customer satisfaction, here are a few tried and tested strategies you can implement to make sure your audience loves you. In the early stages of social media usage for the purpose of promoting businesses, few would rely on these platforms too much for reviews and testimonials. Today, there isn’t a single company out there missing out on the opportunity to get those written, public comments and stars attached to their brand name. It goes beyond SEO and being loved by search engines. It’s a strategy that helps create a mood and an emotion around your brand, but it also acts as a way to collect data. What you do with that data will ultimately shape the level of customer satisfaction you can achieve. Once you’ve decided to ask for their genuine thoughts and suggestions on how to improve your business, you can use this data to start making changes. If you hear that your “delivery is reasonably quick”, you can start looking for ways to speed up that delivery time. Sometimes out of sheer politeness, they’ll share a thought that’s wrapped in a positive statement, but still hides an opportunity to improve your brand. Finally, when you do make changes to accommodate those comments, let your customers know. Because they should know about any changes happened. Whether you text them, send them a Viber notification, or an email, you should thank them for their input and point out that you’ve done your best to improve – they’ll love it! There are so many ways in which your customers interact with your brand. How they perceive your website is one of them, while social media comments, shares, and likes are another. One of the most relevant and direct ways in which your customers build a bond with your brand is through your customer support teams. If your teams are spread too thin, however, they will likely cause delays in responding to customers’ questions, and resolving their issues. In the aim to boost your support efforts, you can outsource customer service to a team of experts who can quickly help you provide timely responses, maintain high levels of personalization in communicating with your customers, and prevent disgruntled complaints. Then, your in-house employees can handle other customer-relevant tasks such as managing social channels, website performance, and finding new and advanced solutions to keep your customers happy, and more importantly, coming back. You cannot improve what you don’t understand. Knowing where your brand stands with your customers today can greatly help you in determining the best way to evolve those bonds and grow your brand in the process. There are many different ways you can track and measure customer satisfaction. For one, it’s best to rely on carefully-crafted surveys that will give you insight into their personal experience. The better you pinpoint the questions, the easier it will be to discover issues. From post-purchase surveys to in-app surveys, you can always combine different methods to collect this information. Social listening tools allow you to discover brand mentions outside of your own posts, so that you can see the context in which your brand shows up – and learn from it. Online forums are another great source of information, so that you can see your customers exchange experiences with your brand. Keeping an eye on how your brand is perceived on an ongoing basis will help you carve its future and increase customer satisfaction in the process. It’s better to under-promise and over-deliver than to fail to meet the most basic of promises your brand stands for. Nowadays, your customers have a choice. Every shelf in a supermarket is a perfect reflection of that abundance of choice. If you cannot meet their expectations, there’s another brand waiting in line to impress them. Even more so, exceeding their expectations has almost become a given due to such overwhelming competition in the market. If you’re able to surprise your customers, you’ll have a chance to win their hearts. When your customer purchases the very first pair of earrings from you, and they receive another pair as a gift from you, they are sure to tell a friend, possibly post a review, and come back to your store for more. Free shipping? Excellent! A discount for return customers, and personalized loyalty cards? Even better! Customers like to know that you appreciate and recognize each and every one of them, which is precisely why their satisfaction with your business relies so much on giving them more than they expect. 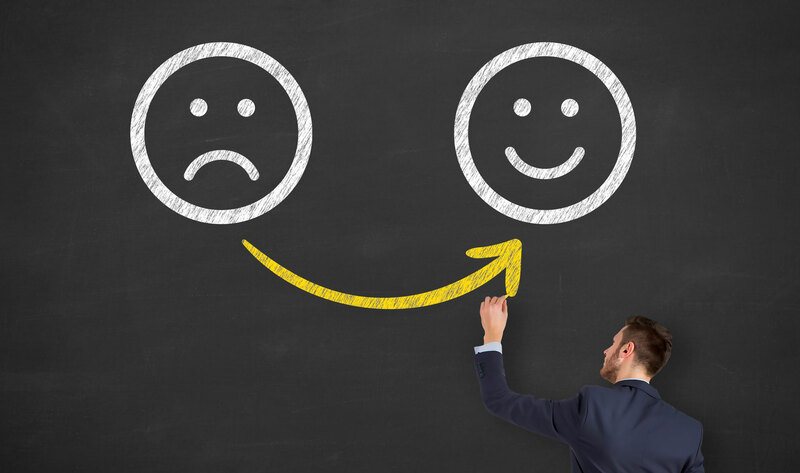 With so many factors to consider, customer satisfaction can sometimes be overlooked for the sake of other relevant aspects of your brand that affect your success. Use these simple tips to ensure growing satisfaction among your audience, and you’ll inevitably allow your business to soar!